The studio is equipped with several Mac workstations, a 44-inch wide-format printer, a flatbed scanner, a 25-inch-wide laminator, and a dissecting microscope with digital camera (Leica EZ4D). Click here for information on printing and design resources. Please stop by the studio to discuss projects and time frames. 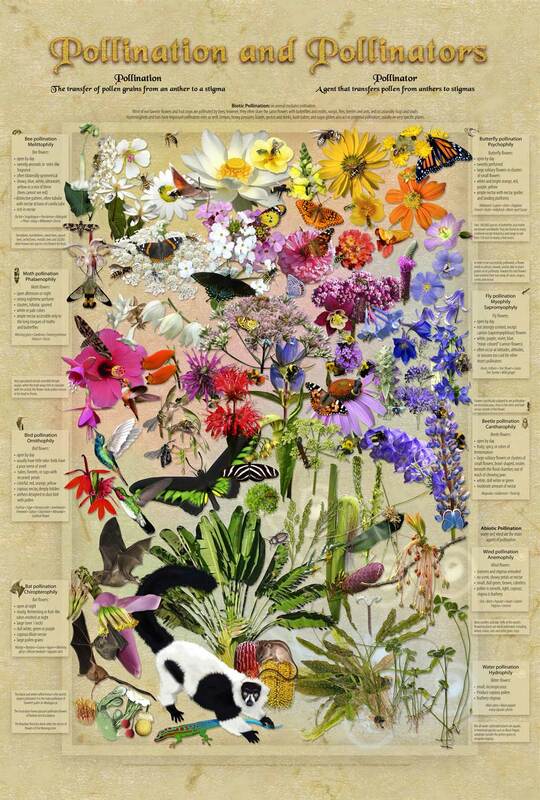 The studio’s educational products include Botanical Posters, a series introducing botanical subjects beautifully. Artwork and text was prepared by our staff and faculty with expert knowledge of the material. Visit our Botany Outreach Store to purchase.